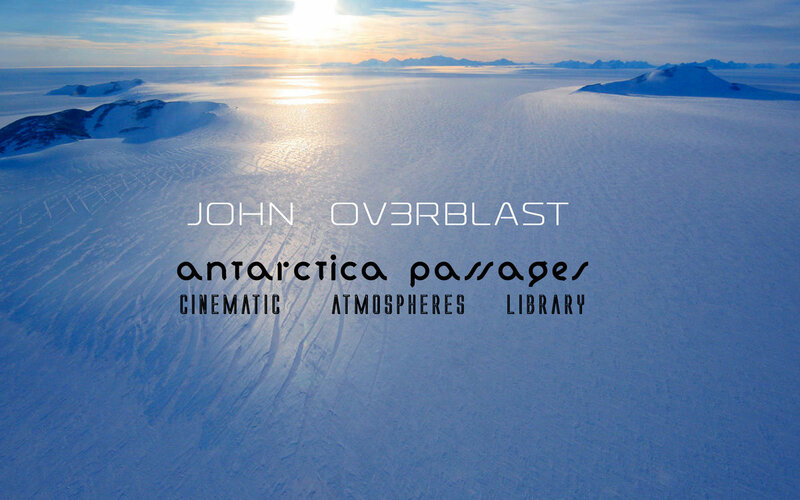 Cinematic atmospheres, drones, organic ambiences, ethereal pads, moving structures, frozen airy elements, glitchy static movements, Antarctica Passages Atmospheric Library produced from John Ov3rblast focusing in soundtracks. Spacey strange organisms, 1gig master 16bit wavs, separated in three parts, ready to take your inspiration into new hidden unexplored paths . Layers, samples and loops , extended tracks, soundbits , breathing ambient elements .